Are you ready to enjoy Muppet company again? Play pinball and get points. 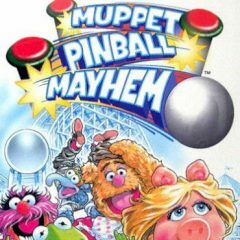 Muppets know multiple ways to entertain people like you, so they introduce muppet pinball. Can you get as many points as you did in previous games?